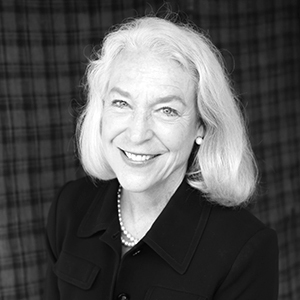 Pamela Burton is a Fellow of the American Society of Landscape Architects. Ms. Burton received her Bachelor of Arts and Master of Architecture from the University of California, Los Angeles. She founded Pamela Burton & Company shortly after graduation, motivated to integrate the disciplines of art, architecture, and landscape. In 2003, Princeton Architectural Press published Private Landscapes: Modernist Gardens in Southern California, which Pamela co-authored with Marie Botnick. The book profiles residential gardens designed by mid-century modernists Richard Neutra, Rudolph Schindler, and a number of their colleagues. In 2010, Princeton Architectural Press published Pamela Burton Landscapes, which describes the interrelationships between twenty of her private and public projects. They include private residences and public landscapes in California, Hawaii, Idaho, New York, and Brazil. Ms. Burton is a member of the Chancellor's Cabinet of the UCLA Fund. She served on the Design Review Board at the University of California, Santa Barbara, on the Design Review Board at the University of California, Riverside, and on the Architectural Review Board of the City of Santa Monica.